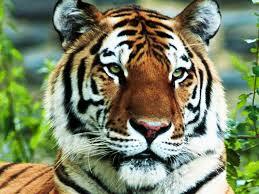 The wildlife of Bangladesh includes Bangladesh’s flora and fauna and their natural habitats. The majority of the human population lives in or around large cities and this has helped to limit deforestation to some extent. However, the growth rate continues to increase at an alarming rate and this has placed large demands on the environment and lead to subsequent clearing of numerous natural habitats. Though several areas are protected under law, a large portion of Bangladeshi wildlife is threatened by this growth.